In the United States, there are over 6.8 million people in prison, in jail, on probation or parole. That is 1 in every 35 adults. Perhaps even more alarming is that women are the fastest growing segment of the incarcerated population, increasing at nearly double the rate of men since 1985. For one of the inmates in particular this question struck a chord. Renata Abramson was a repeat offender serving a nine-year sentence. In the days that followed, Renata took it upon herself to answer that question in writing, and invited her fellow prisoners to do the same. When Bogucki returned to prison a month later, Renata handed her a stack of raw and poignant essays and The IF Project was born. The voices that came forth told heartbreaking stories of abject poverty, neglect, drugs, and physical, emotional and sexual abuse. For the first time in many of the women’s lives, the essays gave them a chance to express themselves and be vulnerable without judgment. For the first time, Renata saw that a police officer genuinely cared about her, and about ensuring that her children could avoid the seemingly inevitable road to incarceration. An unlikely relationship between cop and convict was forged. 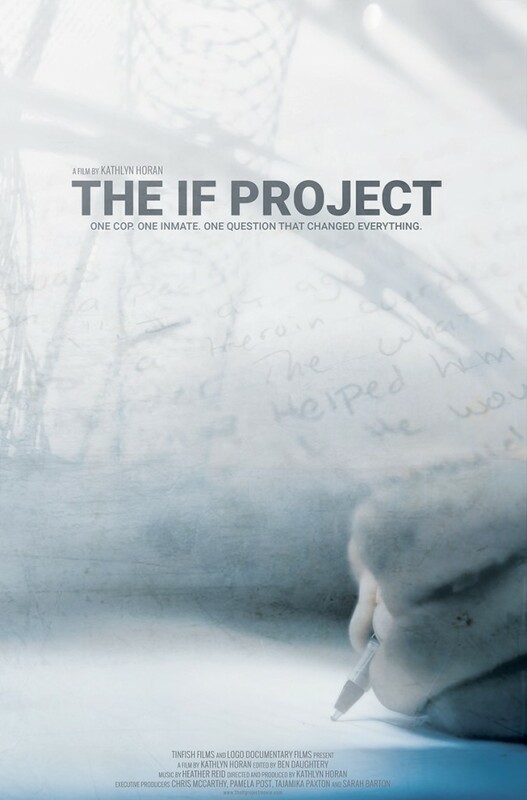 The “If Project” is a feature length documentary that follows this extraordinary police officer and four of the women in the program through their journey as they are released, reunited with their families and faced with life on the outside. For more information about The If Project organization, please click below. About 700,000 inmates are released from federal and state prisons each year, and approximately two-thirds will reoffend within three years. How we rehabilitate and reintegrate former prisoners back into society will have a great impact on the future of our communities and our nation as a whole. The answers to the IF question as brought to life in the documentary show us that we are returning people to our communities broken and unprepared. The outreach we are building is a multiple city, advocacy and engagement effort to increase awareness, political will, support and innovation around the idea that we must stop the endless stream of people sent to prison AND create the conditions for productive and meaningful life after prison. In each city, we will partner with local governments, police agencies, nonprofit organizations, and academic institutions to host one or more screenings of the film, followed by town hall-style panel discussions including formerly incarcerated women and local leaders. In addition, we will hold film screenings, discussions and writing workshops inside women’s prisons in each location. We are in an important moment in time for this conversation. The topic of mass incarceration is constantly in today’s headlines. At the same time, criticism of American policing is the highest it has ever been. The IF Project demonstrates that both populations can serve each other and ultimately, our communities as a whole. We are hopeful that the conversations started across the country as part of this project will influence policy and practice on a variety of topics: addressing social issues that lead to incarceration; improving policing practices; increasing support for successful transition to post-prison life; increasing access to employment and housing for felons through “ban the box” initiatives; and reinstating voting rights for felons nationwide. By putting a human face back on these inmates, telling their stories in an intimate and rarely seen way, The IF Project documentary lays the groundwork for change. Please answer a few questions and our screening manager will get back to you. 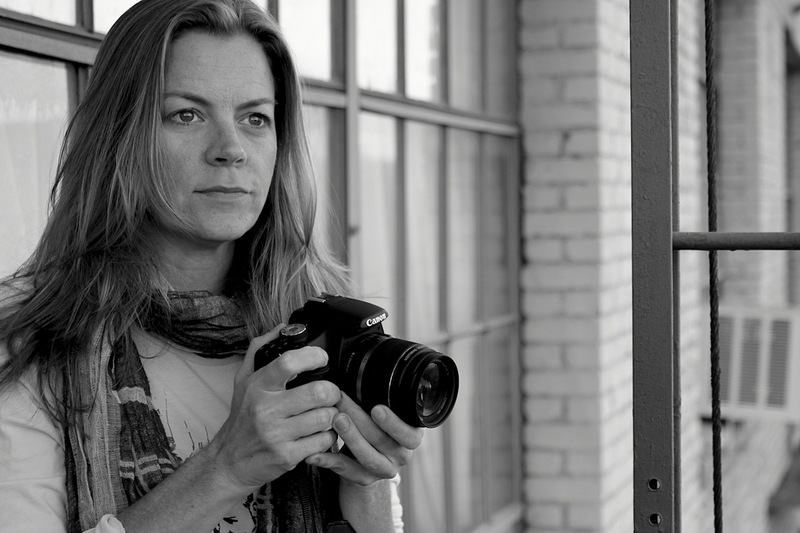 Kathlyn Horan has been working as an independent director, producer and photographer for over 15 years. Her passion for social justice has led her to use the documentary medium as a way to bring stories to light that elevate awareness, connect communities and ignite discussion. She specializes in working in an embedded journalistic capacity with her subjects in order to allow the viewer an intimate journey into often unseen worlds. Kathlyn co-directed a feature length film entitled “A Voice for Choice”, documenting the pro-choice “March for Women’s Lives” that took place in Washington DC on April 25th, 2004. The documentary includes interviews with some of the nations leading politicians, activists and artists such as Hillary Clinton, Gloria Steinem, Sheryl Crow, Bill Maher and more. Horan also produced and directed a short documentary, “What is Zen?”, which examines the lives of four Zen Buddhist monks in different stages of their practice. In work as a producer, she has most recently completed two award winning short films; “Past Due” for the AFI Directing Workshop for Women and “The Lull Breaker” for the Toronto International Film Festival Talent Lab. Her most recently completed film, One Lost Day follows Grammy winning duo Indigo Girls as they head to Nashville to record with a young and untested music producer, Jordan Hamiln. Filmed over the course of a two week recording session, we are allowed an extraordinarily intimate look into how they work together, their history and what their future holds. The film had it’s premiere at the Country Music Hall of Fame in Nashville. Horan’s current documentary, “The If Project” follows a group of inmates incarcerated in a maximum-security women’s prison who are part of a writing workshop co-created by a Seattle police detective and a repeat offender serving a nine-year sentence. The workshop challenges the women to answer, in their own words, a simple question with a difficult answer: What if things had been different? The film follows three of the women in the program through their journey as they are released, reunited with their families and faced with life on the outside. series of post-Katrina documentaries for Arnold Advertising and Southern Comfort entitled New Orleans Stories. 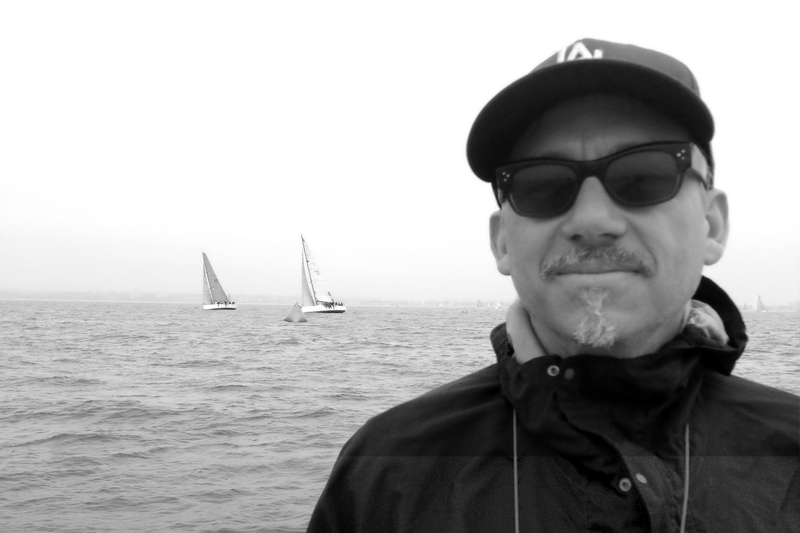 More recently he served as the Executive Producer on the docu-series Bordertown Laredo for the A&E Network, and Breaking Point for Discovery I.D. The Wild and Wonderful Whites of West Virginia, a film Daughtrey edited, was an official selection in 2009 at multiple film festivals including Tribeca and the L.A. Film Fest. It is now widely viewed on Showtime,Netflix and other media outlets. While not busy working on television and film, Daughtrey found time to star as Khalid the Sensitive Jihadist in the irreverent operetta The Beastly Bombing which went on to win “Best Musical of 2006” at the LAWeekly Theater Awards. Daughtrey’s musical accomplishments include touring the globe and playing with the legendary bands Squirrel Bait, False Prophets, The Lemonheads and Love Jones. Our goal is to bring The IF Project to as many communities, prisons and jails as possible. Your donation will support the advocacy and outreach effort to increase awareness, political will, support and innovation around the idea that we must stop the endless stream of people sent to prison AND create the conditions for productive and meaningful life after prison. The IF Project is not just a film, it is a movement. Support our work by making a tax-deductible donation. You can also donate by check. Please make payable to International Documentary Association (or IDA) and include THE IF PROJECT in the memo line.